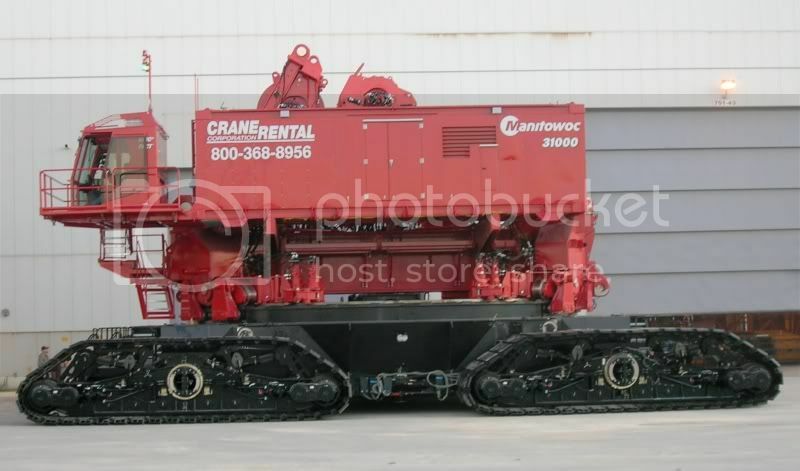 Well folks for the ones that are not going to the open house @ Manitowoc tomorrow here is your chance to see the beast. Man that is awesome, I hope one day there is a die cast model of that bad boy! WAY BETTER PICS THEN WHAT I HAD EARLIER!!!!!!!!! Really nice!!! Thanks for sharing! Hope to see tons of photos! 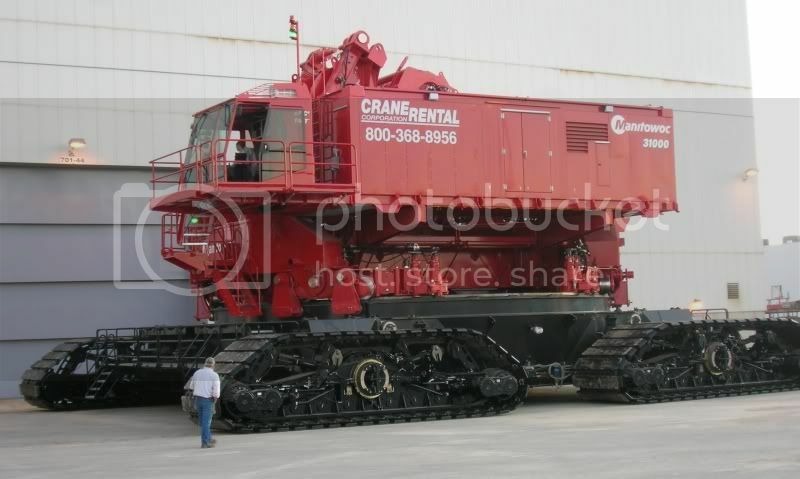 This is the baddest looking crane I've ever seen. Thats sick!!!!!!!! !Brandon, Get in the cab and get some pics! I noticed the Crane Rental Corp' decals on the 31000 so I looked at their website and they have a provisional manual on PDF. 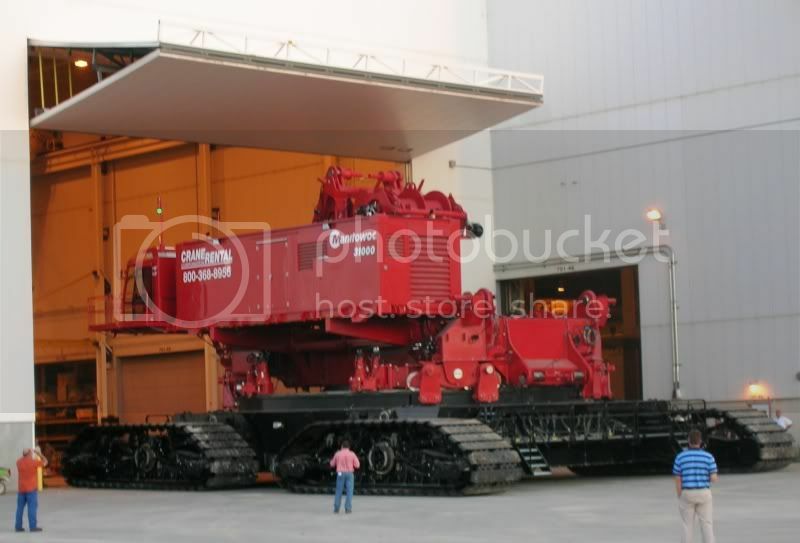 That thing is crazy huge, great pics Jeff you use your inside connections for these pics? Beautiful crane! A 1/50th model of it would be fantastic. I would like to see it all rigged up.